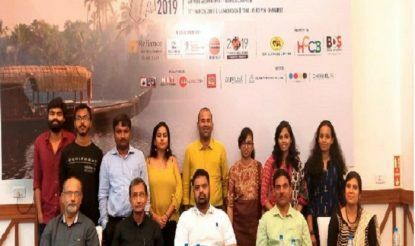 Chapter committees for UAE and Kochi were formed during their respective meets. Dubai/Bhopal/Bengaluru/Kochi: IIMC Alumni Association held its annual meet Connections in Dubai, Bhopal, Bengaluru and Kochi. In fact, UAE and Kerala got their own chapters this year. 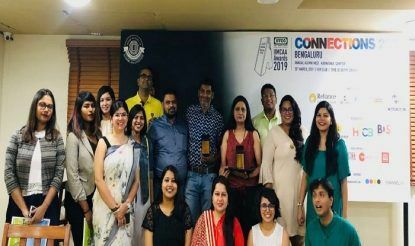 During the Karnataka Chapter meet in Bengaluru, Renu Kakkar and T R Vivek received their IFFCO IIMCAA Award 2019. They were handed over their cheques of Rs 21,000 each, certificates and trophies. Addressing the gathering, IIMCAA President Prasad Sanyal spoke about the IIMCAA Medical Assistance Fund and IIMCAA Scholarship Plan. He said it was commendable how within seven years, IIMCAA has managed to hold Connections Meets in so many cities in India and abroad. 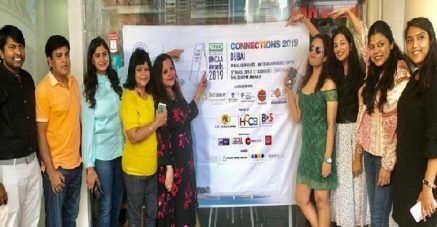 UAE Chapter meeting was held in Dubai which saw the election of Seema Sangra as the chief, Debashis Banerjee as General Secretary, Neha Jaiswal as Treasurer and Vartika Tomar as Organisation Secretary. As a representative, UP Chapter Organisation Secretary Kamlesh Rathore graced the occasion. 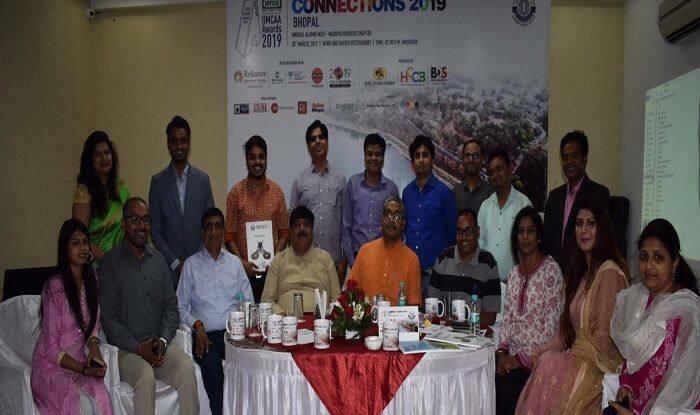 The Bhopal Chapter meet was held under the chairmanship of Anil Saumitra. Central Committee Vice-President Anand Saurabh, Jharkhand Chapter President Manoj Kumar were among the attendees. Addressing the gathering, Saumitra discussed the IFFCO IIMCAA award as well as the new programmes coming up. The Kerela Chapter held its first meet in Kochi where the Chapter Committee was also formed. Senior journalist Kurien Abraham was chosen the President, K R Menon the Vice-President, Madhur Kalra the General Secretary, Hussain Kodinahi the Treasurer and Roshni R K the Organisation Secretary. IIMCAA President shared the journey of the association since its inception.